Written on September 18, 2018 . Posted in News. BPMA Partners with National Sales Academy – a new event for the sales champions of the future! NSA18 is designed for sales executives and account managers who want to take their careers to the next level and crave stellar success! It is a personal development day presenting an original programme of speakers and a practical toolkit for sales excellence. 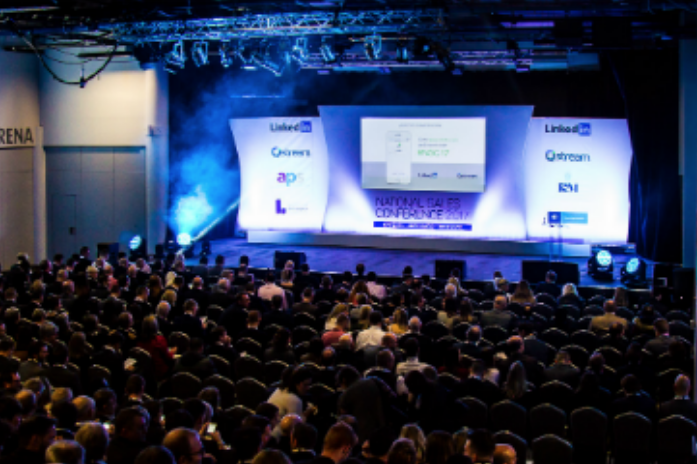 A one-day event, NSA18 takes place at Coventry’s Ricoh Arena on Wednesday 28 November (the day before National Sales Conference 2018, also at the Ricoh). BPMA have teamed up to bring you a 20% Discount! Use ‘BPMASAVER’ to save 20% on your ticket. Book 5 you will receive a 6th Free of Charge! 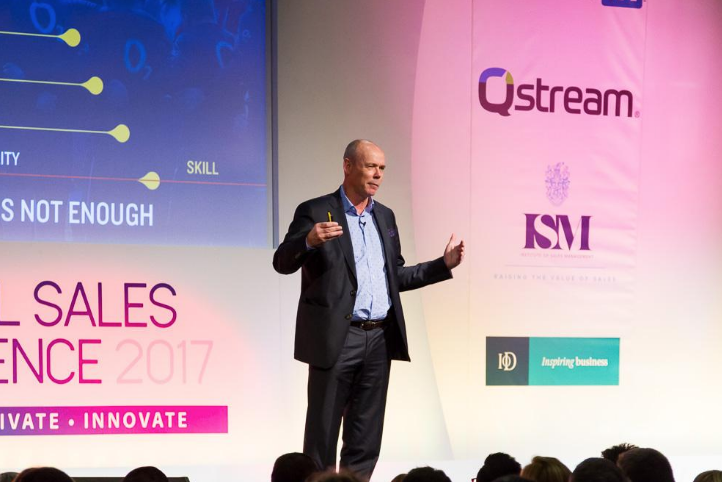 Led by Sir Clive Woodward, England’s legendary rugby union coach, top sales trainers and thought-leaders will share their wealth of knowledge and skills. Sir Clive will deliver the keynote, when he will describe ‘The DNA of a Champion’. His knowledge of the subject is second to none – in 2003 he coached England to World Cup glory, and his winning techniques are now in high demand from leading business organisations. Sir Clive will explain the three characteristics that he believes all true champions – in both sport and sales – must demonstrate to become an elite performer. Delegates will discover: the importance that mindset and attitude can have on performance; how to capture and share knowledge to deliver high performance; and how to train to perform better in pressure situations. Reframing ‘selling’ to ‘buying’ in the customer experience. Tickets for NSA18 are priced at just £295 until the 28 Sept saving £100 per ticket. Book five tickets and receive a sixth free of charge.